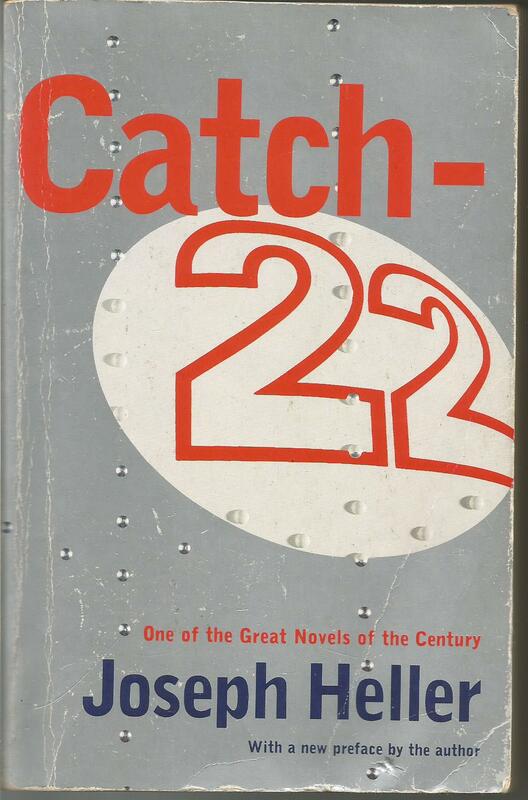 The greatest anti-war novel ever written and one of the greatest novels ever written. I have read this three or four times and every time its new. With every read I find something hilarious I previously missed or something tragic I see differently. The novel follows the members of the 256th Squadron on a Mediterranean Island during the Second World War. 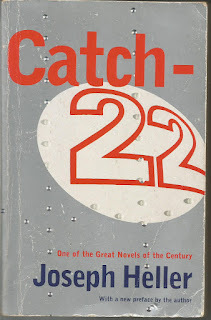 The main character John Yossarian is continually attempting to avoid combat because he doesn't want to die. The supporting cast is many and varied. For a proper synopsis of this Wiki. it, it is explained lucidly there, I can't do it any type of justice as there is too much to write about. Fantastic is all I can say equally laugh out loud funny and desperately sad . I will re-read many times yet.